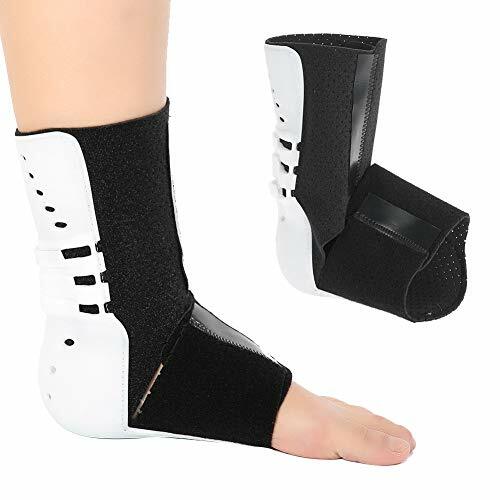 Function: Offer your ankle strong support and help ankle hurt patients treatment and recovery. 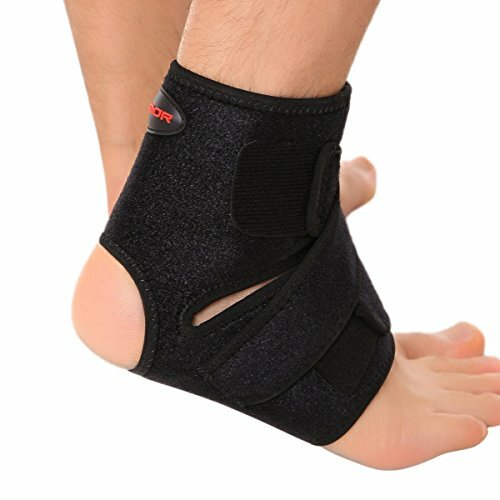 Ankle Brace: Designed to treatment of foot dorsal sprain, strain, planter fascitis, achilles tendonitis and foot drop. 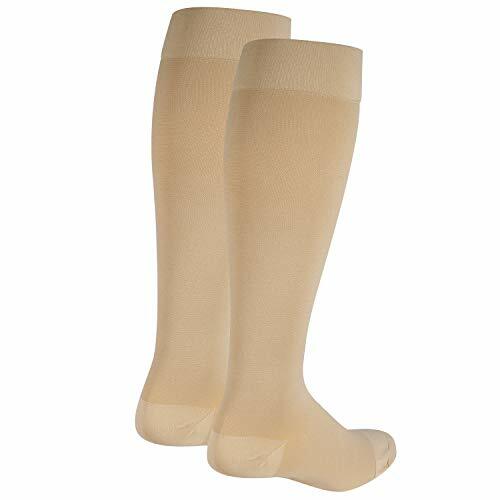 It is the latest and best ankle support and is ideal for recovery after surgery. Enough to protect your ankle. 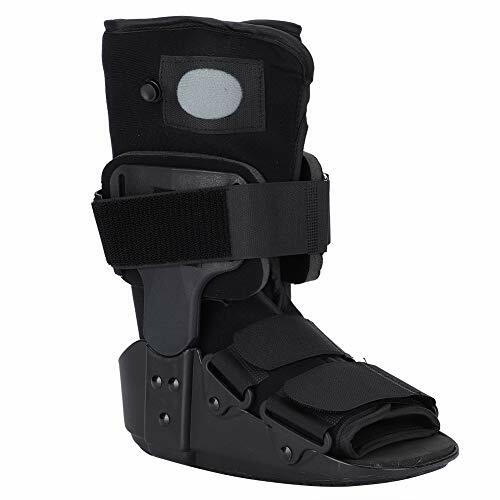 Professional Ankle Fixation Shoe: 90 degree right angle design can provide better stability and help patients recover and correct. Free Adjustable: Hook & loop, freely sticking, adjustable form your own needs. Exquisite lock edge and powerful stickiness,durable to use. 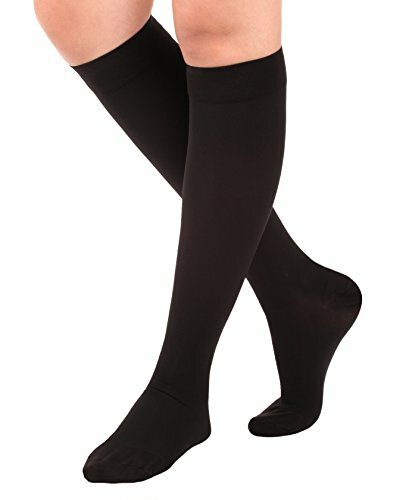 The bottom is wear-resistant for long time using. 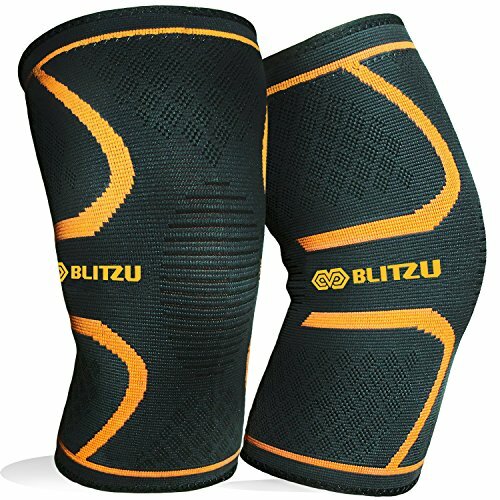 Premium Material: With soft inner cloth fabric, which would not hurt your leg and comfortable to wear. 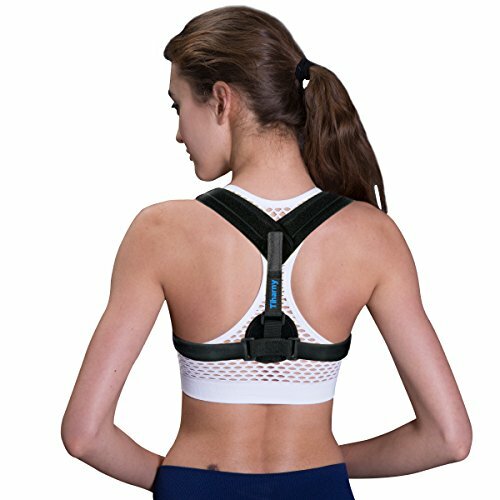 It is breathable and guarantees that you can wear it comfortably throughout the day. Soft padded cover provides greater comfort and safe. 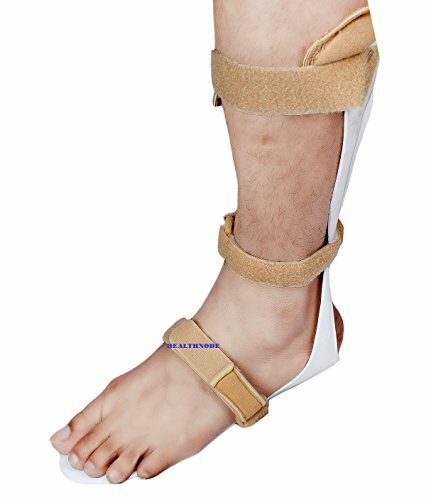 Multi-Use: This product can replace plaster fixation, especially at night sleeping of time, to achieve the fixed orthosis and dual purpose. fit for both left and right foot.